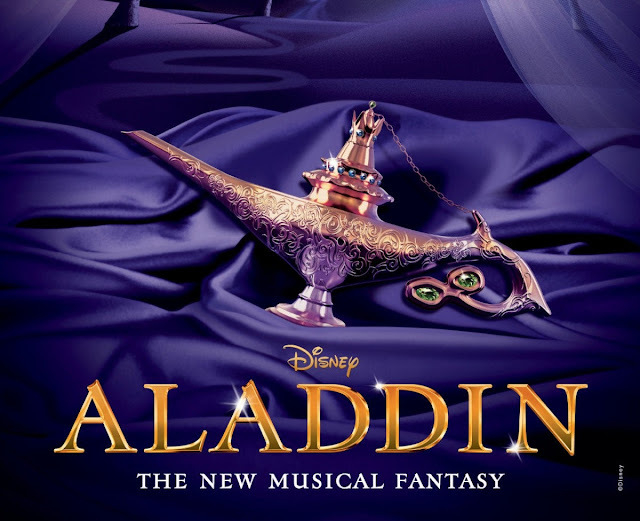 Home Event Events Aladdin The Musical is Coming Near to Singapore! Aladdin The Musical is Coming Near to Singapore! We all know this tale, as we watch Kids central and Disney Channel when we were young. Now that some of us are older, shouldn't we upgrade watch our cartoon come to life? The answer is Aladdin The Musical. The spectacular features 337 costumes, 161 custom-made pairs of Arabian shoes and 712 styles of beads. In the finale Friends Like Me, the cast dazzles with a single pair of men’s pants featuring 1428 Swarovski crystals. Love it? So do we! Keep a look out for Aladdin The Music, a flight away in Perth, Western Australia. Tickets open in November 2017 and showing in July 2018. Keep your eyes peeled!